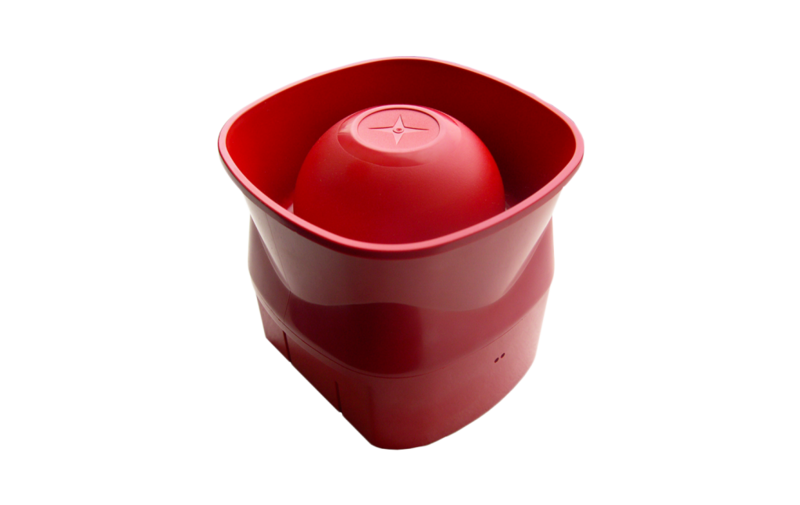 The intelligent 4 tone wall mounted sounder with slow whoop is designed around the Vega protocol and is available in red colour. 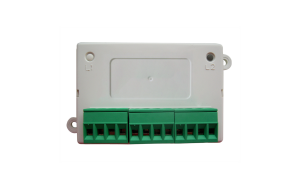 The low current device is fitted with an on-board isolator. 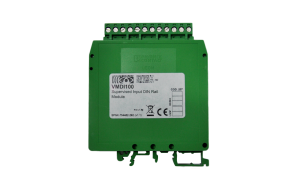 This sounder is an high efficiency addressable electronic multi-tone sounder of the Vega series, performing fire alarm tones required by Dutch fire safety standards. It draws its power from detection loop. The communication protocol provides capability for the monitoring control panel to identify the device as a sounder * type and then initiate actions accordingly. It is also able to select an appropriate tone pattern* (e.g. for pre-alarm or evacuate conditions) and groups of these sounders may be synchronised *.